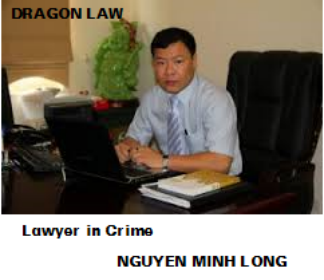 Through criminal cases, lawyers at the Dragon Law Firm - Hanoi Bar Association are summarized information involving abuse of position and power. 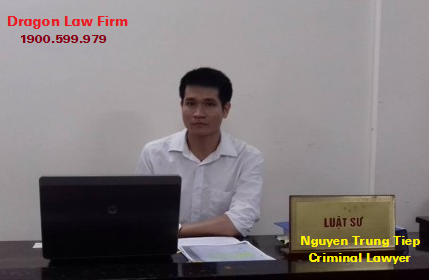 Any inquiries in criminal and civil lawsuit advice, kindly contact to legal advice hotline 1900.599.979. 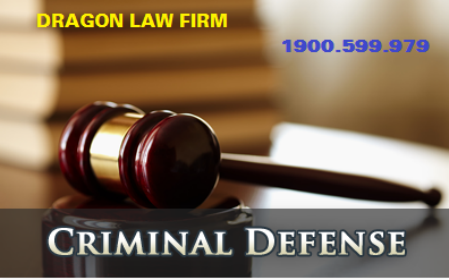 With current law, the role of the lawyer in defense for the defendants is defined as a special subject. 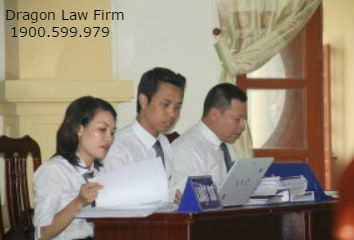 To assess objectively, in the opinion of good lawyers when defending the rights and the legitimate interests of clients need to determine the key and sufficient conditions for applying Article 281 of the Penal Code 1999. In the case of abuse of official duties, the signs belonging to the subjects of the crime are also very important signs to identify crimes: a sign of discrimination between the misuse of position while on duty with other criminals also acts to abuse positions and powers. Similar to the subjects of other crimes, the subjects of crime in abuse of power while on duty must also ensure that the necessary and sufficient factors such as age, criminal responsibility stipulated in Articles 12 and 13 of the Penal Code. However, in the case of abuse of position and power in official duties, only the following persons may be the subjects of the crime: they must have position and power. "The person holding the position of power is the person mentioned in the definition of positional crime. If only in terms of subject matter, the crime of taking advantage of position and power while on duty and the crime related to the position and power, there are many similarities, just pursuant to Article 4 of the Law on Cadres and Civil Servants and the Clause 3, Article 1 of the Anti-Corruption Law analyzed in the above sections to determine what the person with position and power is." 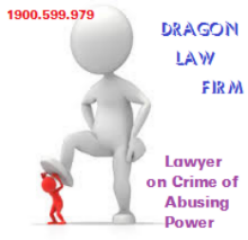 As well as the subjects of crime of position, the abusing power crime and abusing position crime while on duty is a special subjects, that is, only those who have the position and power to commit crime. However, this assertion is only true if the case does not have a co-conspirators, while in the case with co-conspirators, there may be people who do not have the position or power but can only be the organizer, instigators, assistants, and practitioners are necessarily persons with positions and powers. 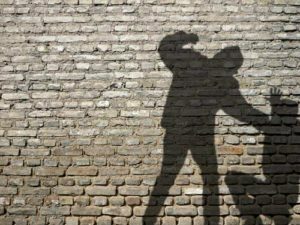 Regardless of the position, power or other accomplice in the case, they will only become the subject of the crime in the following cases: persons aged between full 14 and under 16 shall be subject only to criminal liability on the crime of abusing positions and powers while on duty in the cases specified in Clauses 2 and 3, Article 281 of the Penal Code, because these crimes are very serious or specially serious. However, for these people they can only be co-offenders in the case, because at this age they can not yet become cadres and civil servants. 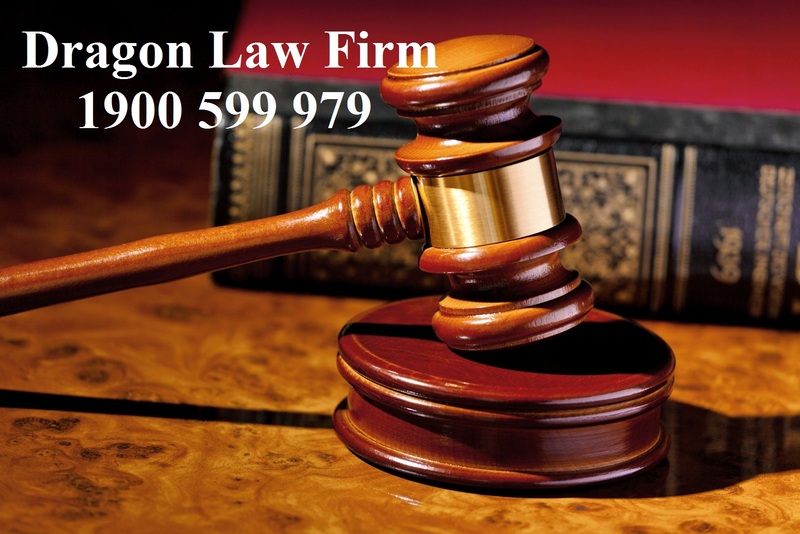 However, the trial practice also has cases where people under 16 are the instigator, initiator, helpẻ in the case. Persons aged between full 14 and under 16 shall not be criminally responsible for the abuse of their positions and powers while on duty in the cases specified in Clause 1, Article 281, only persons aged full 16 or older will take criminal liability under Clause 1 of Article 281 of the Penal Code. The above provisions of Clause 1 is only for the serious crime. 1. Those who, for self-seeking or other personal motivation, abuse their positions and/or powers to act contrarily to their official duties, causing damage to the interests of the State and the society and/or the legitimate rights and interests of citizens shall be sentenced to non-custodial reform for up to three years or from one year to five years of imprisonment. 3. Committing the crime and causing very serious or particularly serious consequences, the offenders shall be sentenced to between ten and fifteen years of imprisonment. 4. The offenders shall also be banned from holding certain posts for one to five years, may be subject to a fine of between three million dong and thirty million dong. 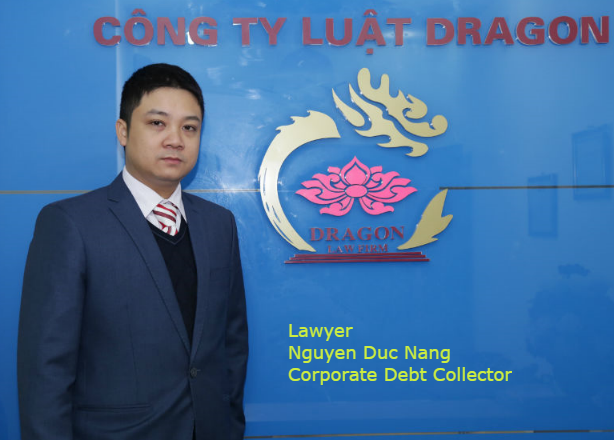 Dragon Law Firm extracted the practical source stemming from criminal cases when lawyers have litigated at court and legal documents.